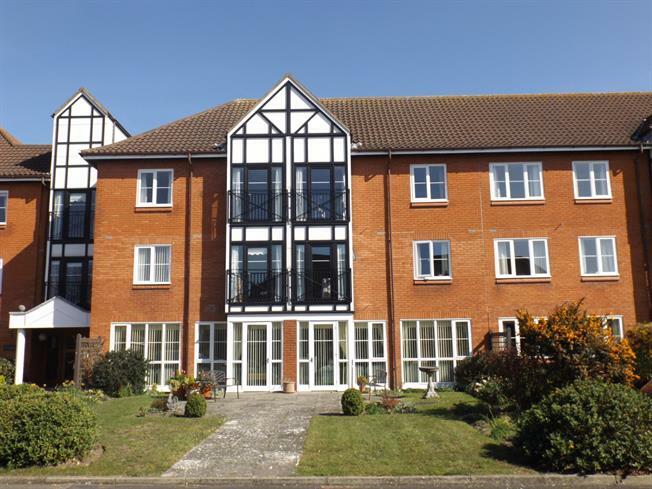 1 Bedroom Flat For Sale in Cromer for Asking Price £135,000. A ground floor retirement apartment comprising entrance hall, lounge with doors leading to the communal garden, kitchen, bedroom and bathroom. The home has double glazing, electric heating, communal garden and communal parking. Airing cupboard, night storage heater, telephone entry system and alarm call. Two rear aspect double glazed windows either side of the double glazed door leading onto the patio area and communal gardens, fireplace, night storage heater, television point and alarm call. Square opening onto the lounge, range of base and wall units with working surfaces over, tiled surrounds, stainless steel sink unit, plumbing for washing machine, built in electric oven, hob and extractor hood. Rear aspect double glazed window, built in wardrobe with mirror fronted doors and alarm call. Suite comprising low level WC, wash hand basin and panel enclosed bath with separate shower unit over, tiled surrounds, shaver point, heated towel rail and dimplex electric fan heater. There are communal gardens and communal parking, laundry, residents lounge, on call manager and centralised alarm contact. 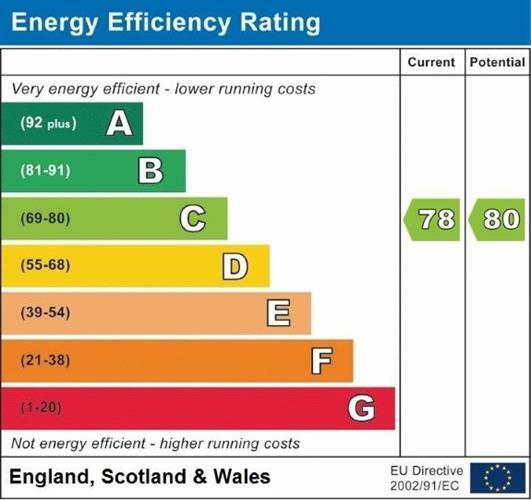 We are advised that the property is leasehold with the original term being 99 years from the 1st of April 1989 and the ground rent is £216.18 per annum and the service charge is £2271.98 which includes buildings insurance, water and sewerage. The property has a tenant within and two months notice is required. The property is to the rear of the building.